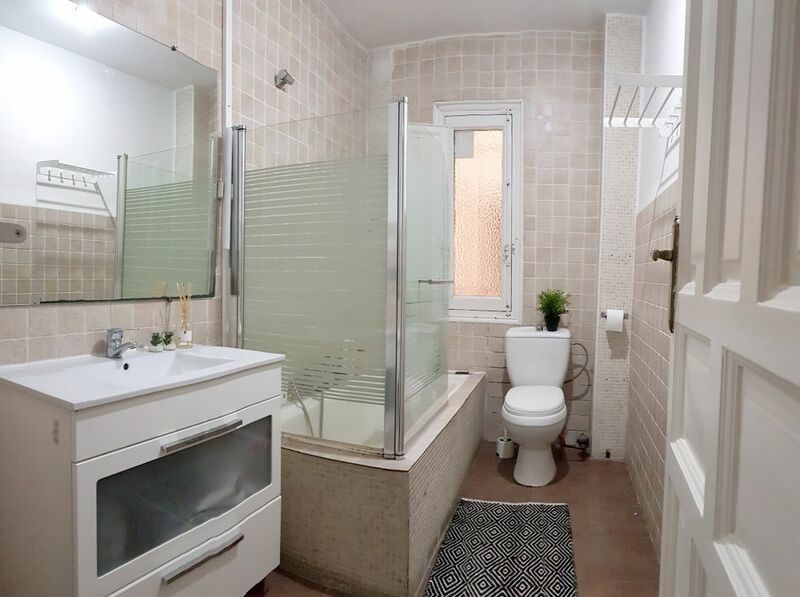 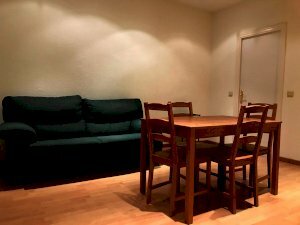 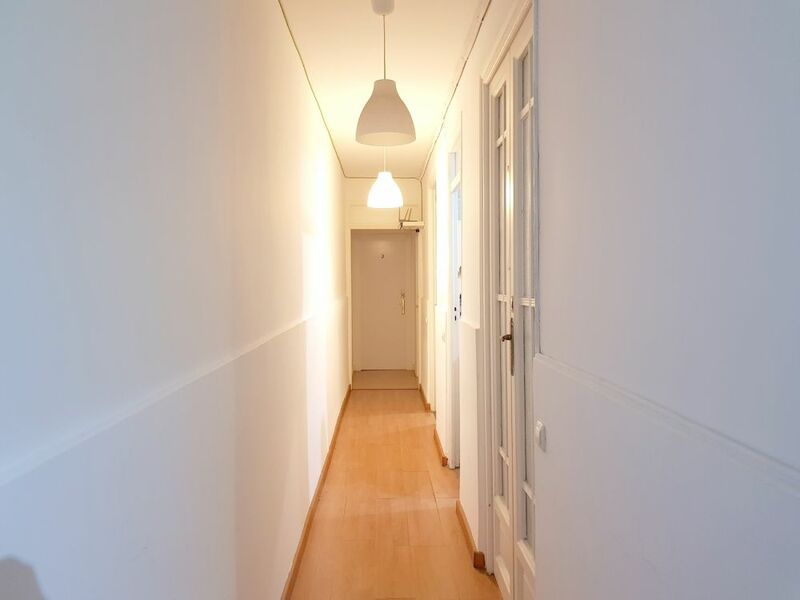 helpMadrid | Apartement Norte Bi in Madrid Malasana - Shared Flat with 5 rooms. 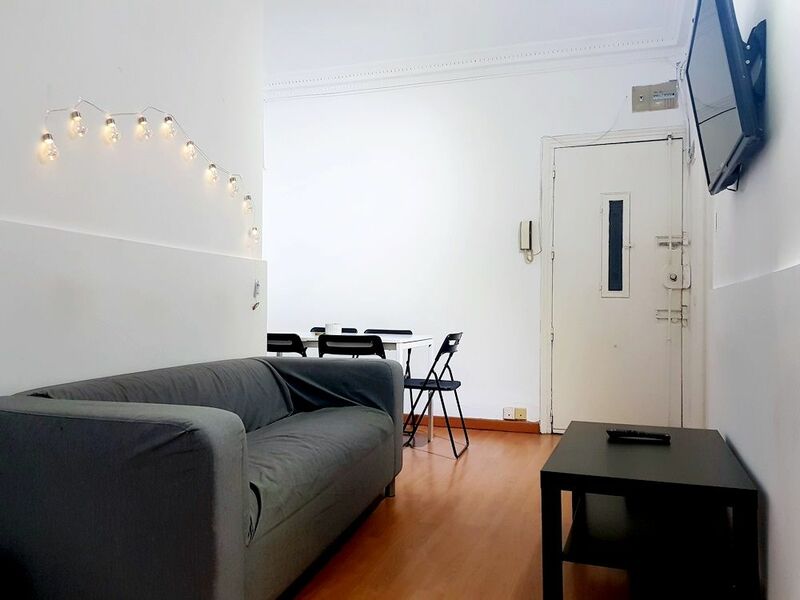 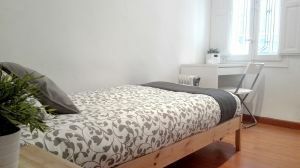 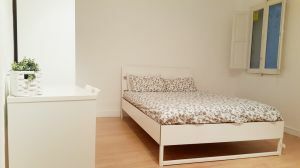 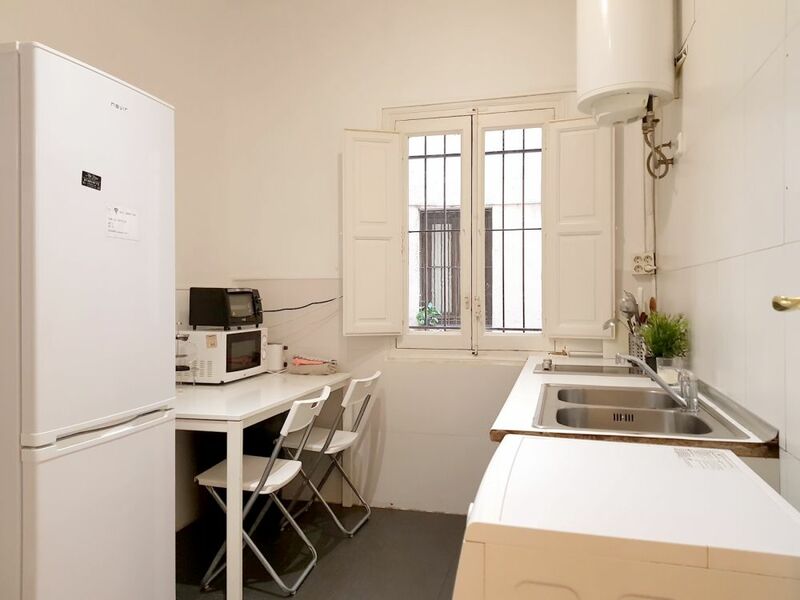 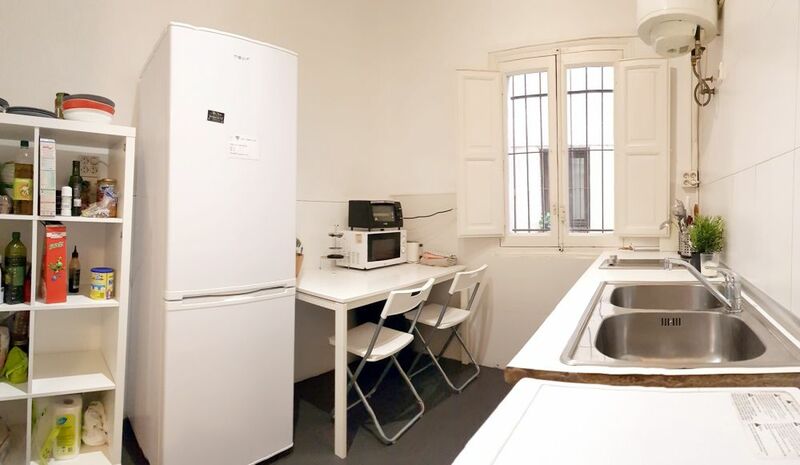 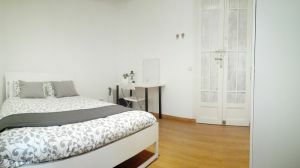 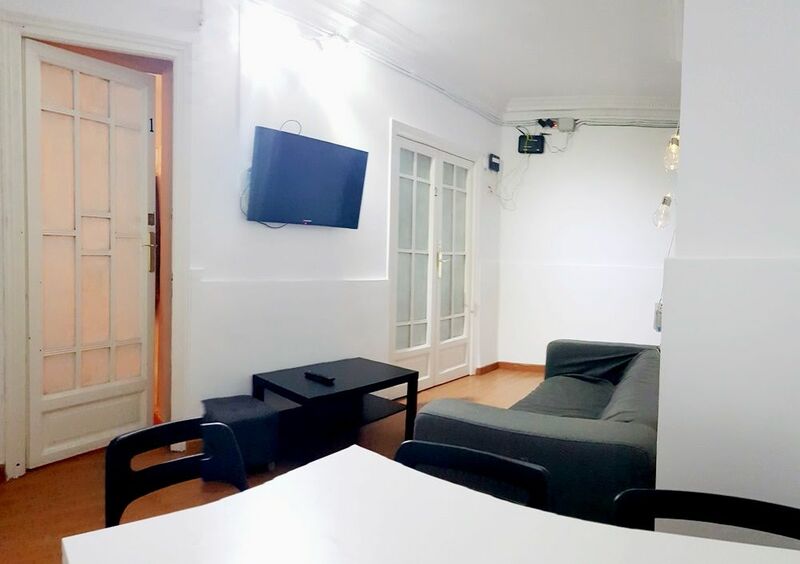 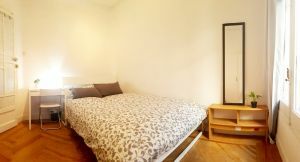 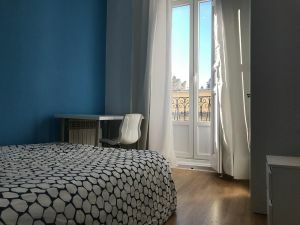 The apartment is located in the famous neighborhood of Malasaña which is now one of the most trendy neighborhoods in Madrid with a similar appearance to London and which welcomes many young people from all over the world who want to live in this special part of Madrid where you can get both sides of the Spanish lifestyle. 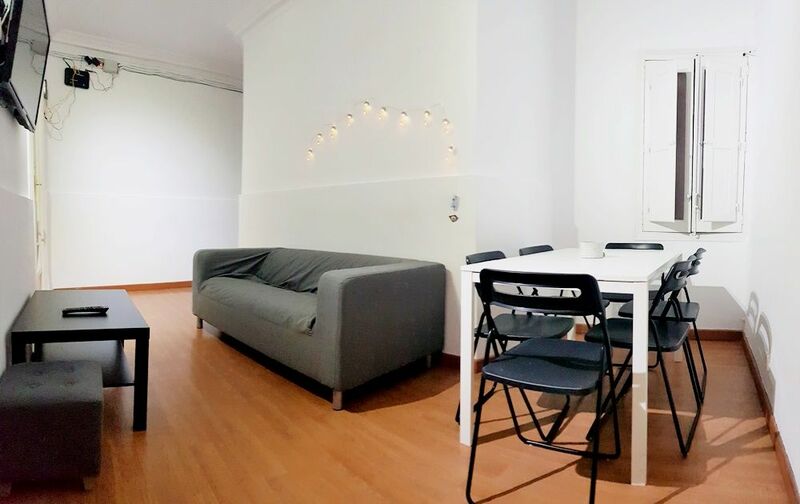 In the neighborhood you can find trendy clothes and a variety of funky shops or the big fashionable shops of Calle Fuencarral. 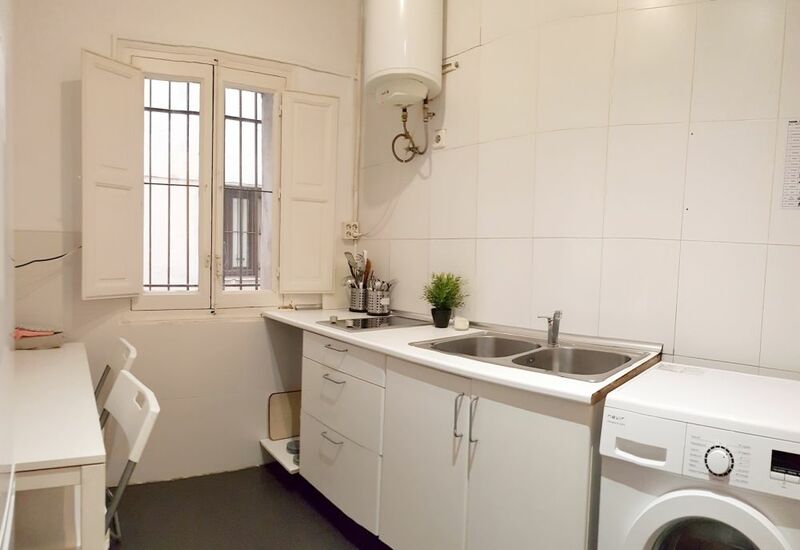 - Walk through the famous neighborhood of Malasaña, the most vintage neighborhood in the city.